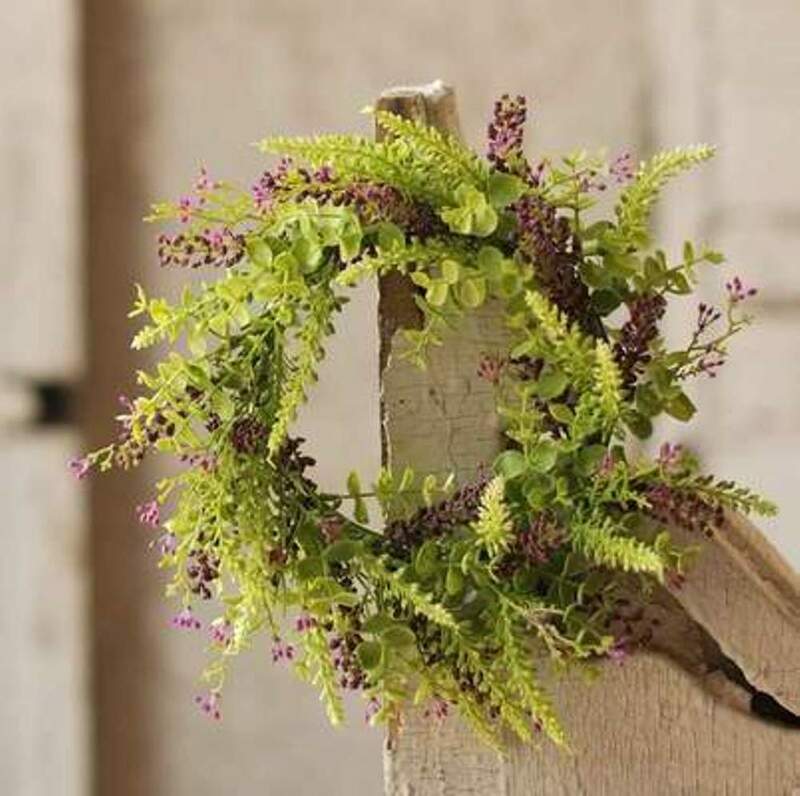 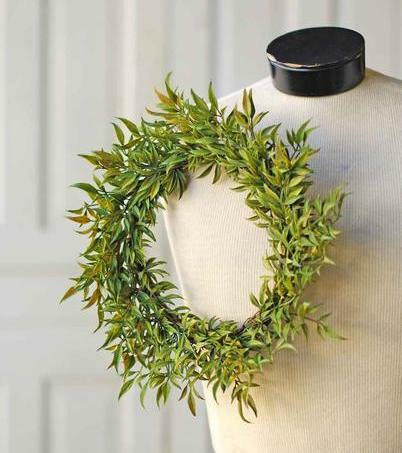 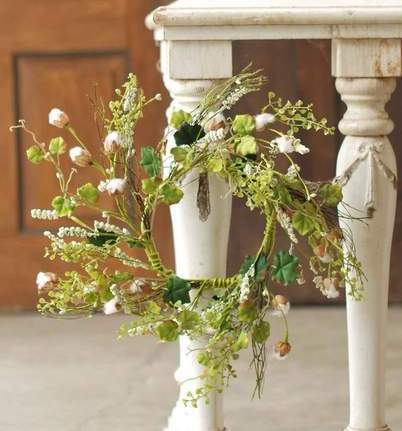 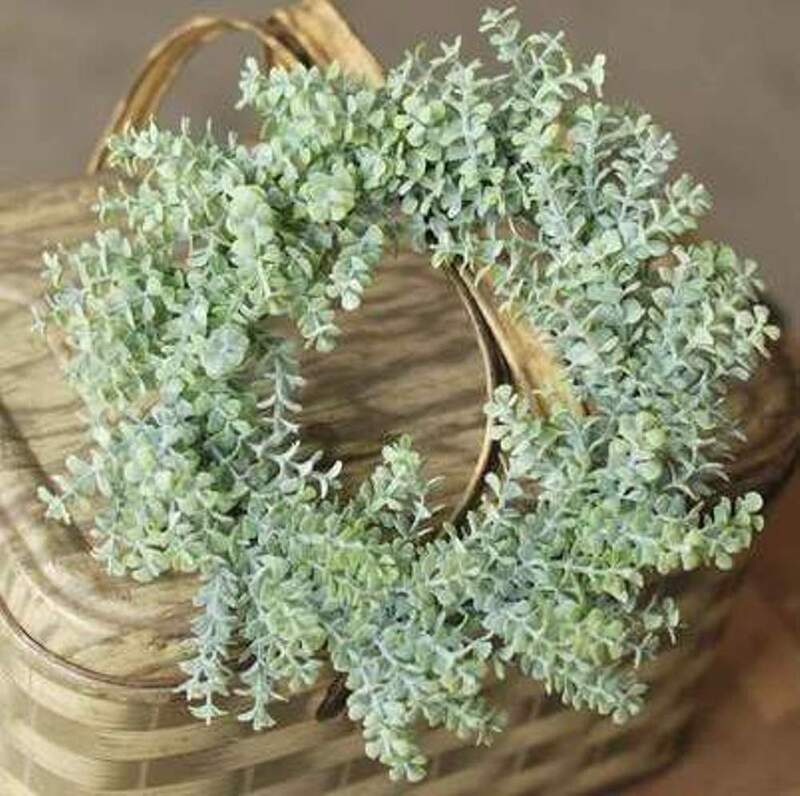 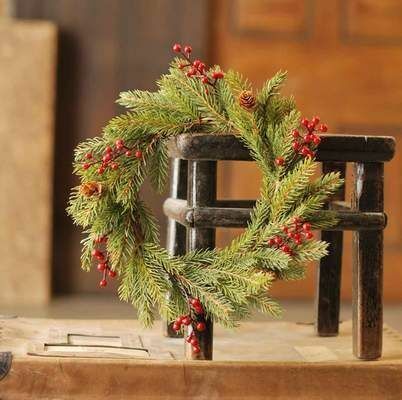 Effortlessly add a touch of greenery to your home decor by shopping the selection of artificial extra-large candle rings and extra-small wreaths from Christmas Tree Hill. 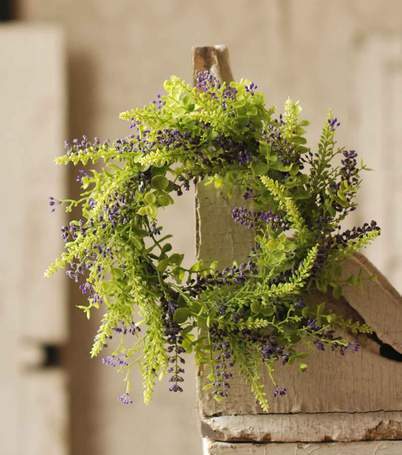 These multi-purpose floral decorations are the perfect size to place around a large candle or hang on the wall as a small bit of decor. 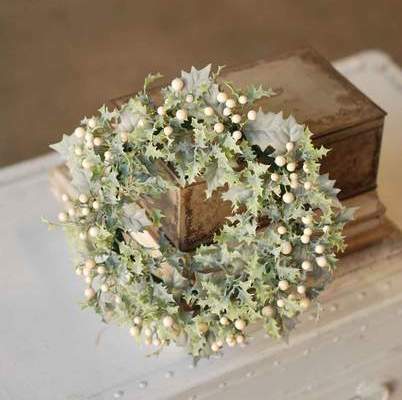 All of the candle rings in this collection measure 5 inches in diameter and larger. 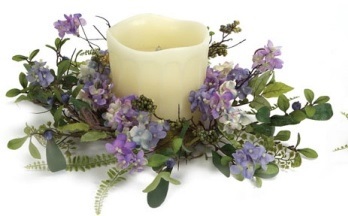 Use them to add a bit of floral flair to candles that measure up to 7 inches in diameter. 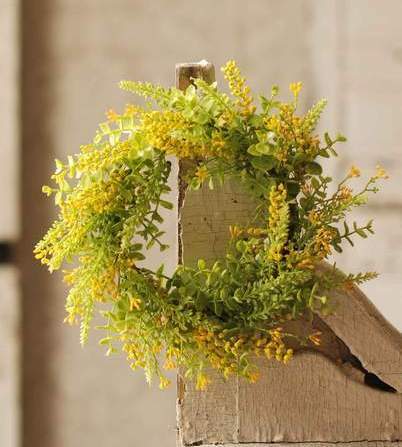 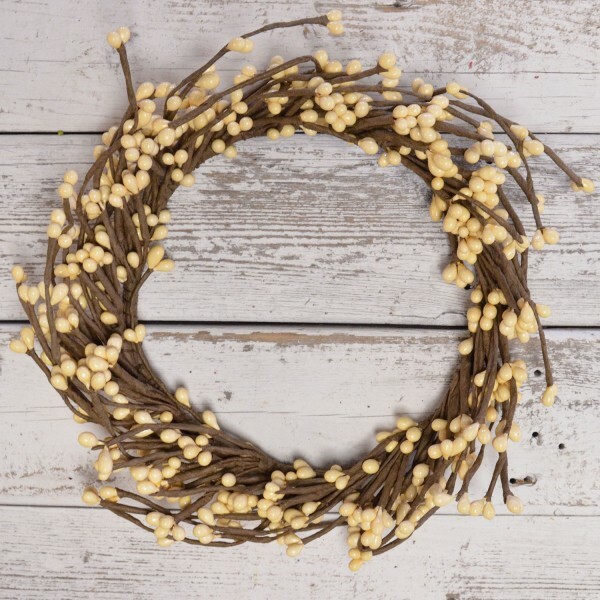 These small wreaths come in a variety of different styles and can be used as decor in any season. 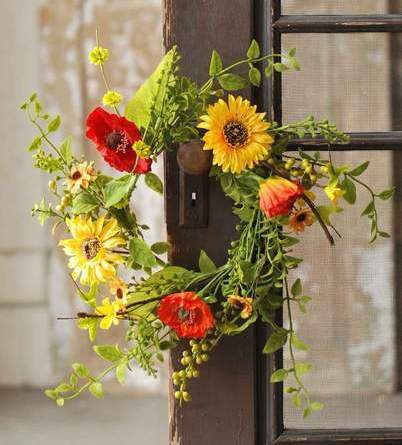 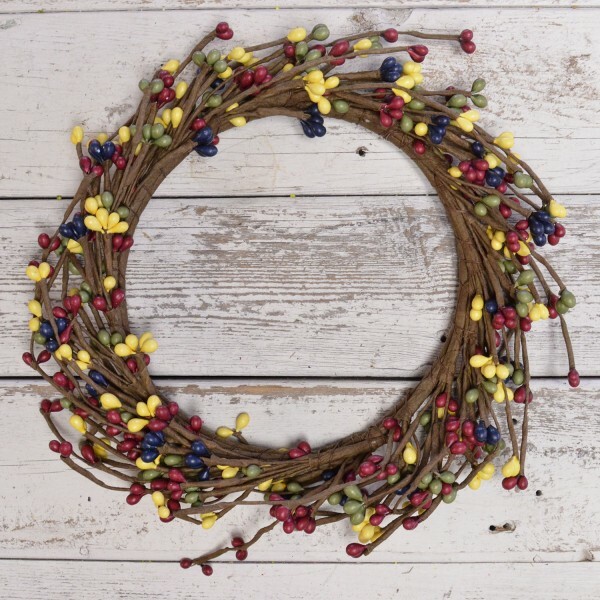 Choose brightly colored floral wreaths for spring and summer and choose more muted colors for the colder months. 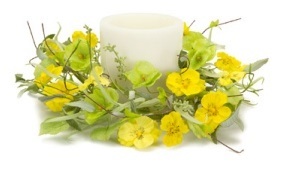 We also offer candle rings in smaller sizes for your other candle decor needs. 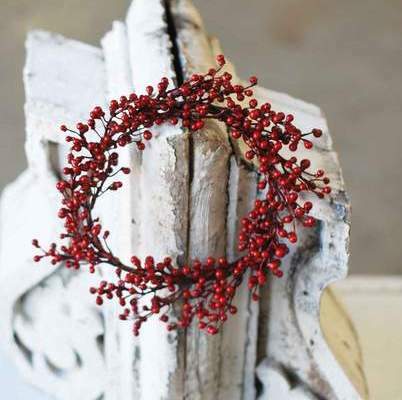 Candle Ring - "Scarlet Bittersweet Candle Ring" - 6.5"
Create a stunning centerpiece or other decorative display by using our floral rings for candles with your favorite jar or pillar candles. 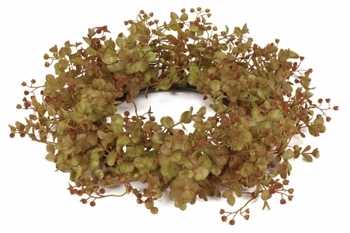 They can also be used to decorate walls, doors, windows and more when used as mini wreaths. 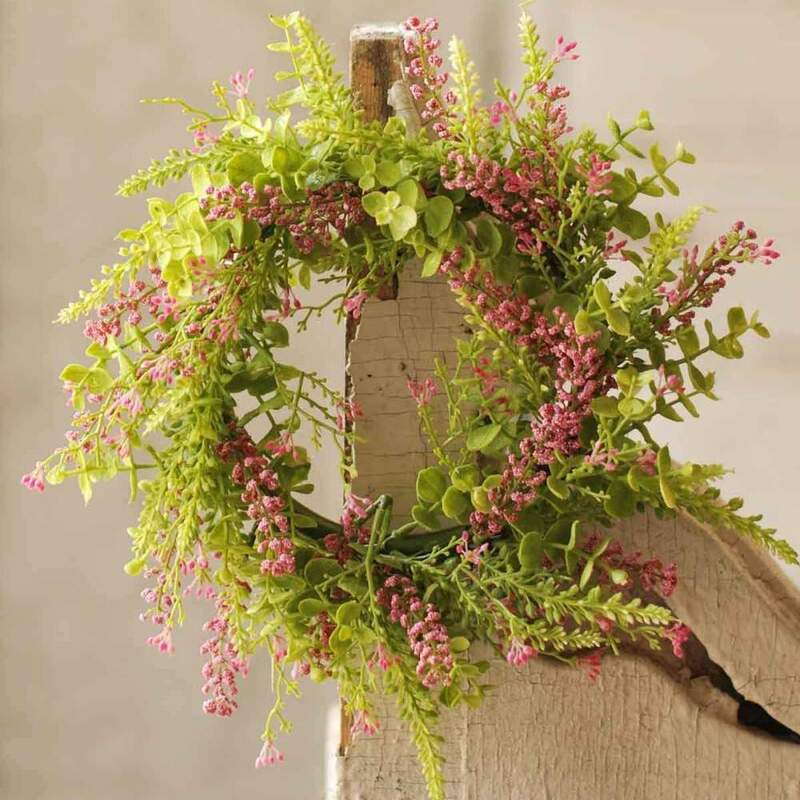 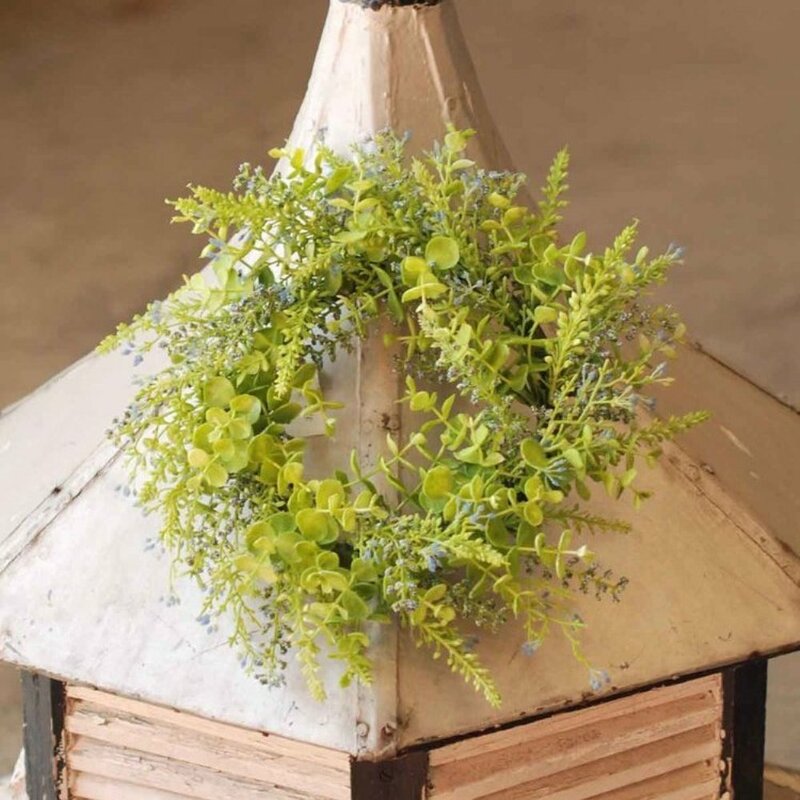 Brightly colored artificial flowers and vibrant greenery make excellent decor for warm spring and summer months. 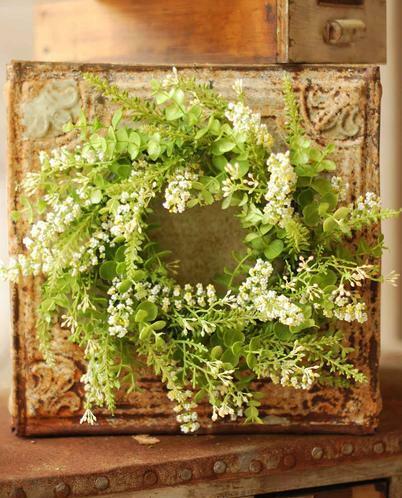 Choose from a variety of different styles to capture the beauty of these green seasons. 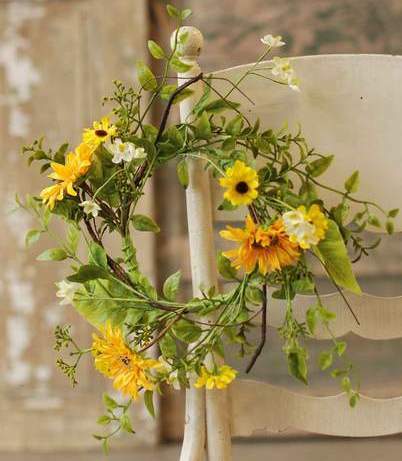 Some of the flower and vine styles used to craft these candle wreaths with floral designs include sunflowers, poppies, yellow pansies, wild grass and hydrangeas. 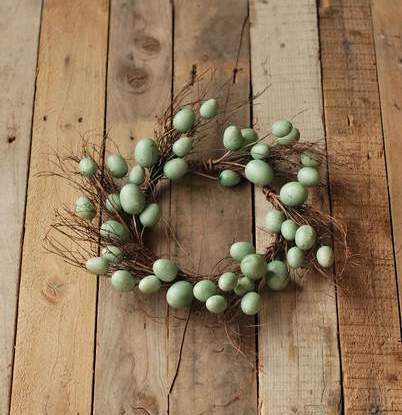 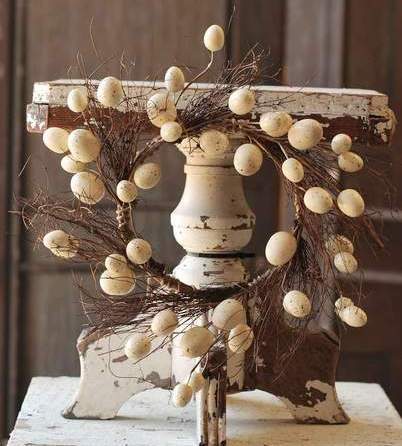 You can also create an Easter decoration display with our candle wreaths that are designed with artificial bird eggs. 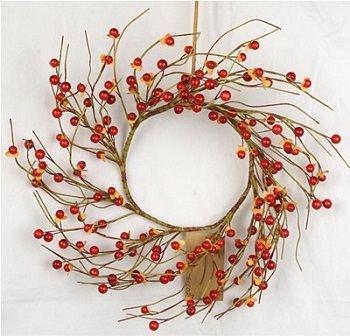 Fall candle rings are designed using colorful autumn leaves and decorative berries. 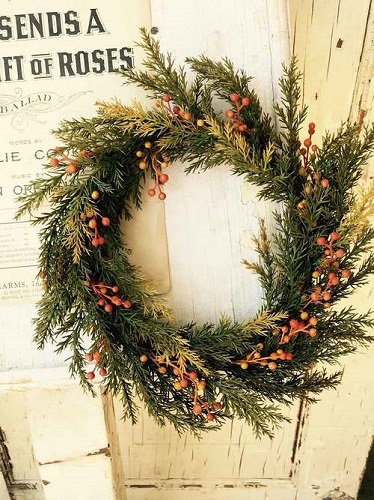 Some of these include autumn cedar, scarlet bittersweet and country pip berries. 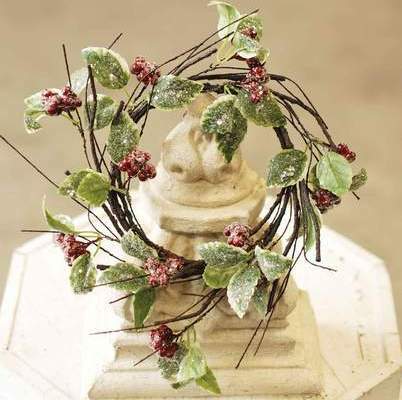 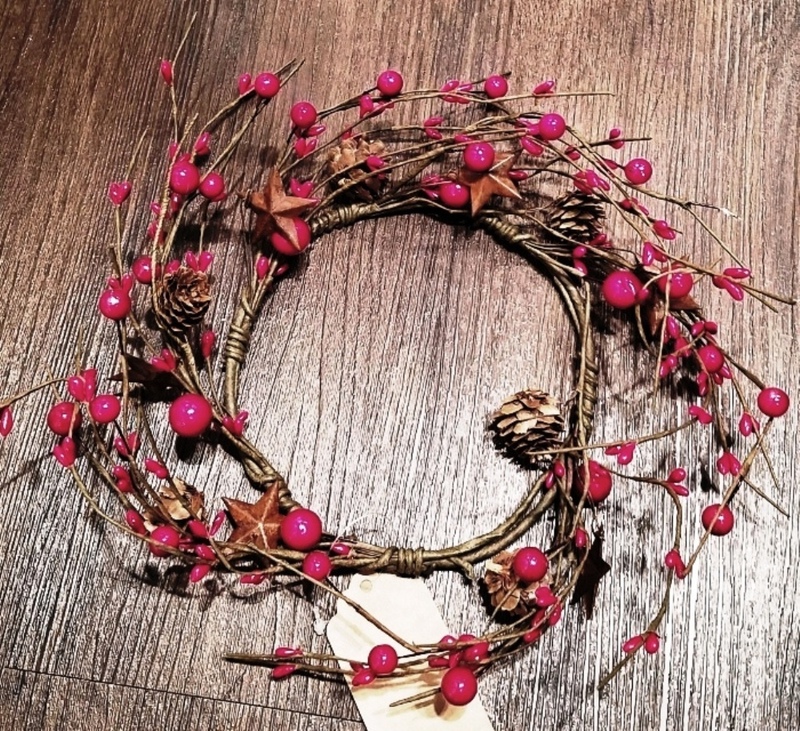 Evergreen branches and winter berries are used for winter candle wreaths. 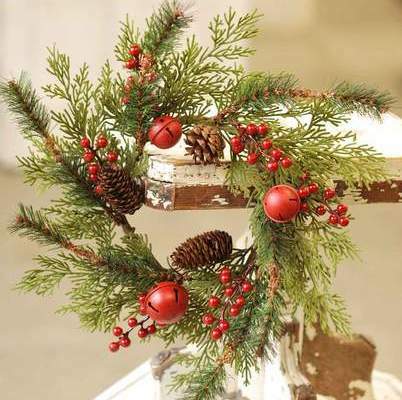 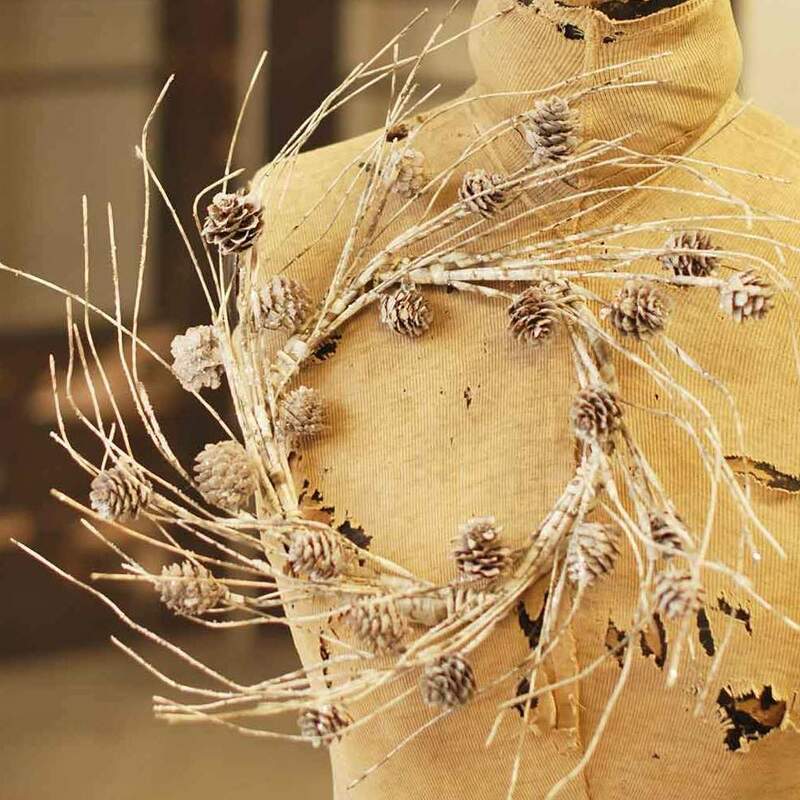 These designs include prickly pine, birch, pine cones, holly berries, white spruce, poinsettia, eucalyptus and more. 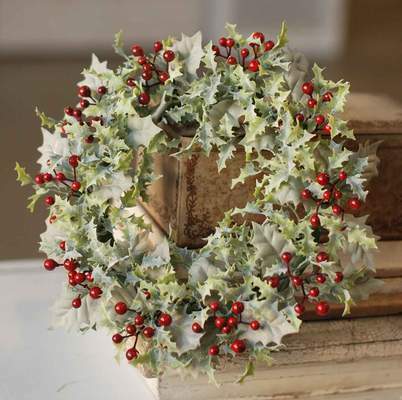 These also feature decorative elements such as dustings of artificial snow and delicate jingle bells that ring as the decor moves. 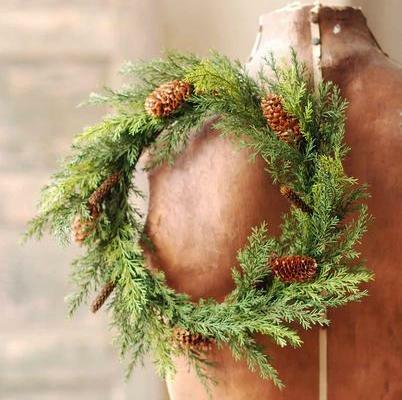 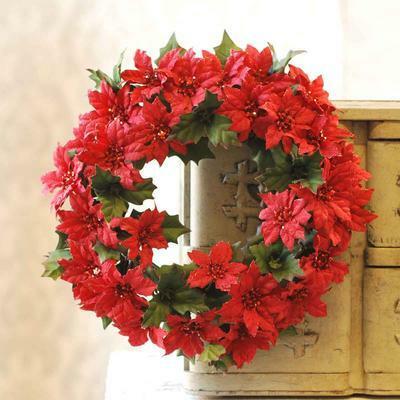 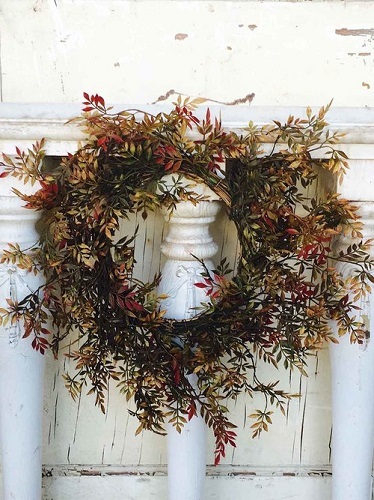 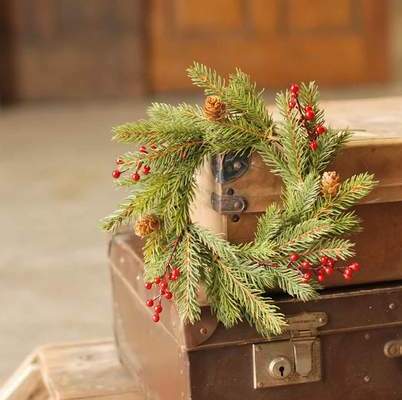 These winter wreaths also make excellent winter holiday and Christmas decor. 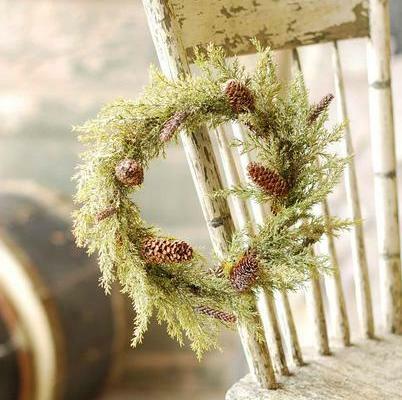 Shop our entire selection of holiday candle rings and holiday wreaths to find more Christmas decorations.